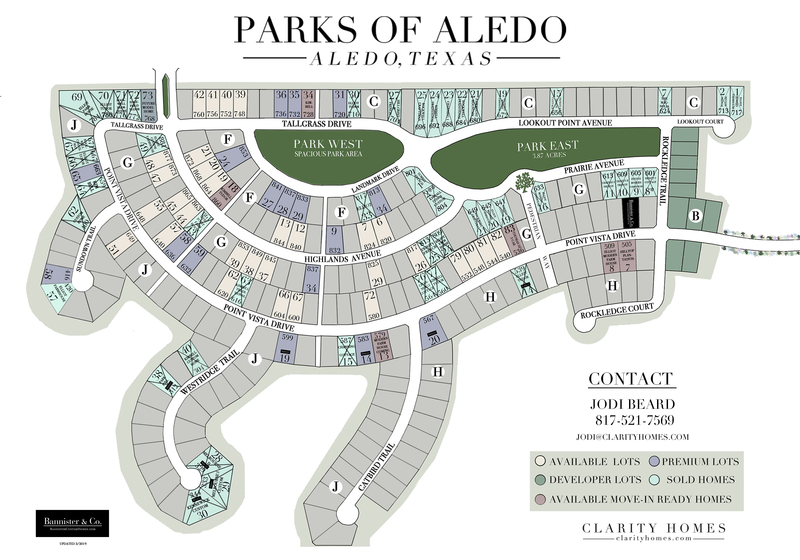 A fresh take on Aledo living, Parks of Aledo offers refined living in Aledo ISD. 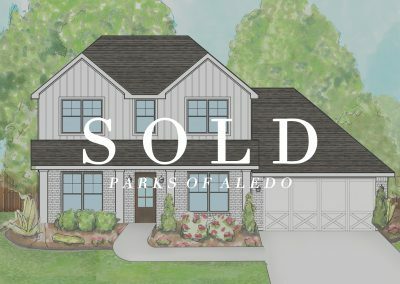 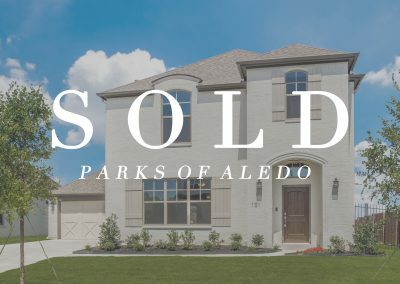 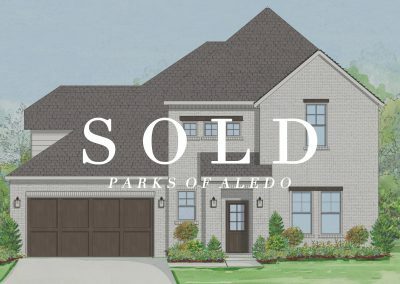 Pairing the best of both worlds, the serene landscape of Aledo with classically designed homes, Parks of Aledo is the place to be in Aledo. 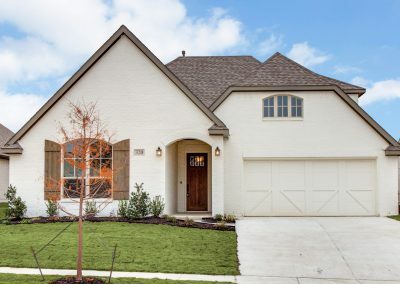 Enjoy the benefits of top-ranked Aledo ISD, while minutes from the thriving areas of the Cultural District of Fort Worth, Lockheed Martin, West Seventh, and the new Clearfork shops. 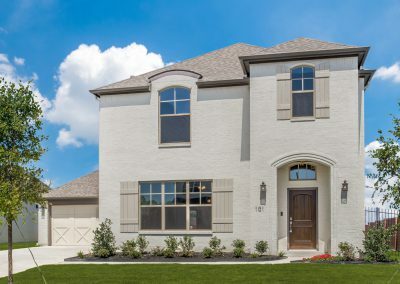 >Selling Phase II Lots Now in Point Vista! 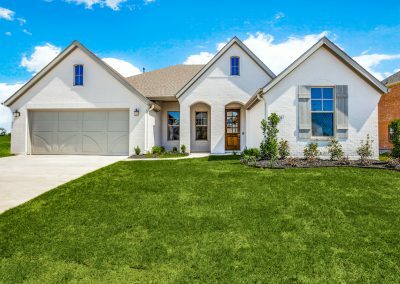 April 19-20: Click to Learn More! 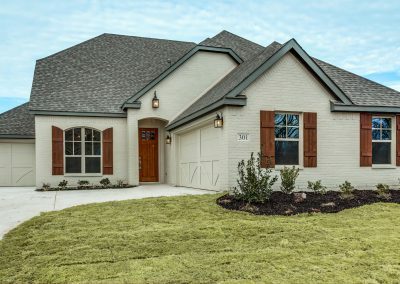 100 Parkview Drive: Head West on I-20, take exit 420 toward FM-1187 and turn left on 1187. 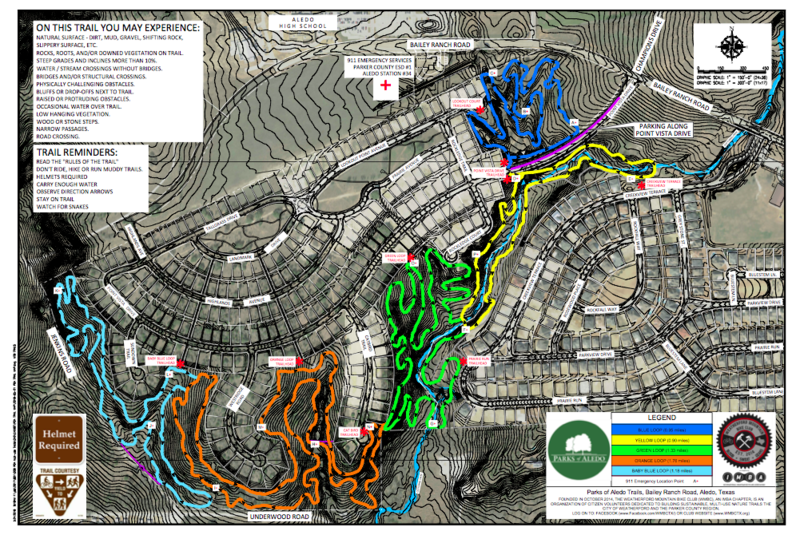 Turn right onto Bailey Ranch Road after about 2 miles. 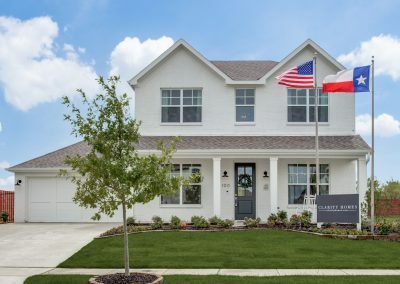 Take the first left into Parks of Aledo to tour our brand new Farmhouse model home at 100 Parkview Drive! 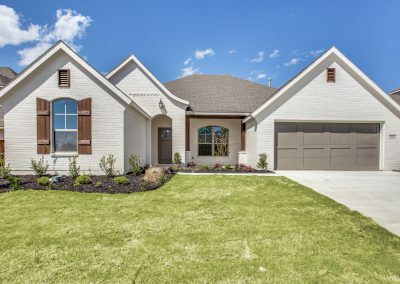 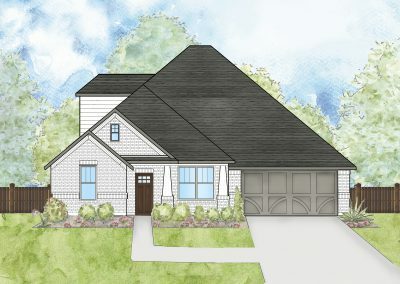 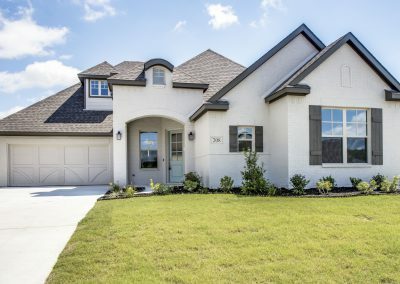 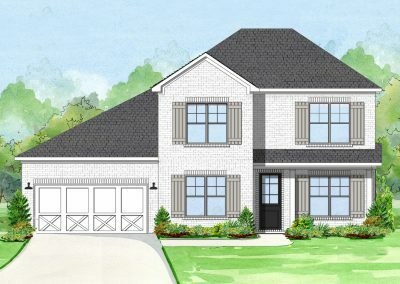 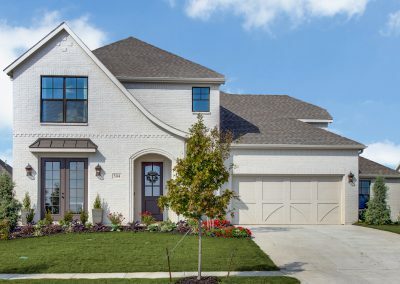 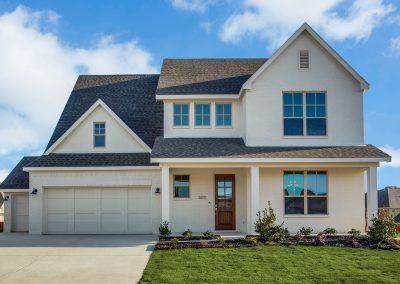 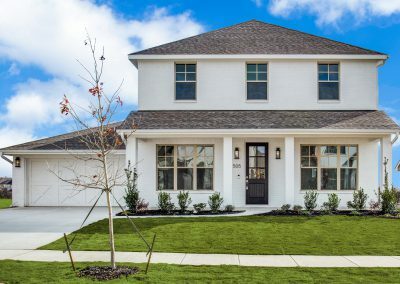 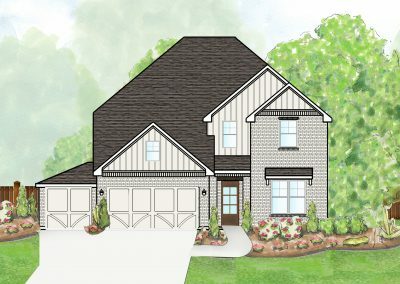 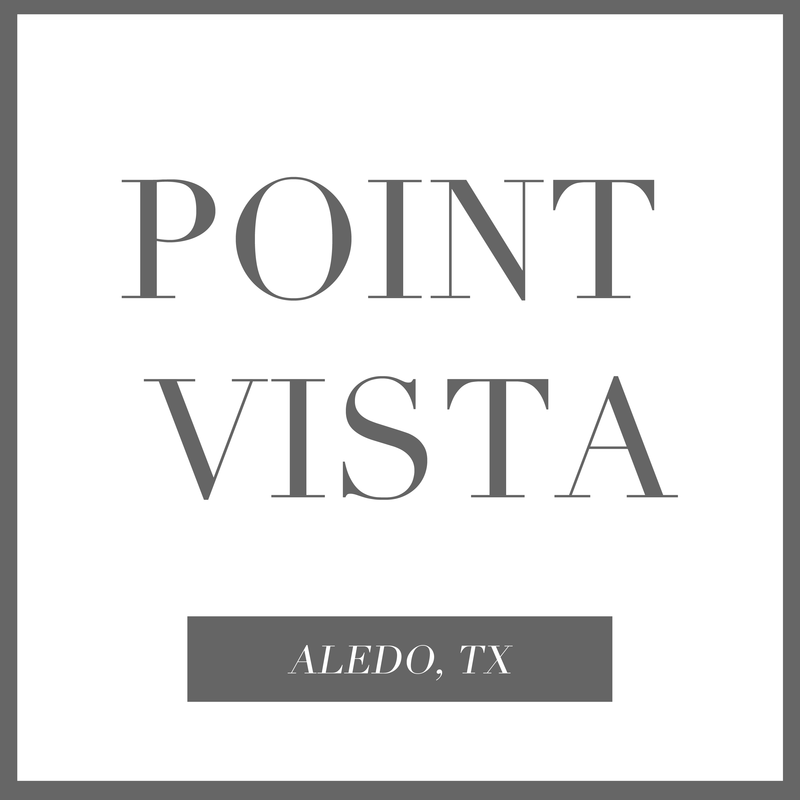 504 Point Vista Drive: Take the third left into Parks of Aledo to tour the Bannister & Co. model home at 504 Point Vista Drive! 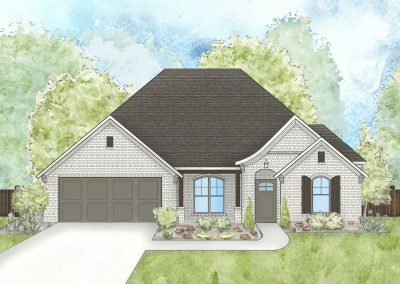 Stay in the Know: Stay in the Know: Yes Send Me Email Updates! 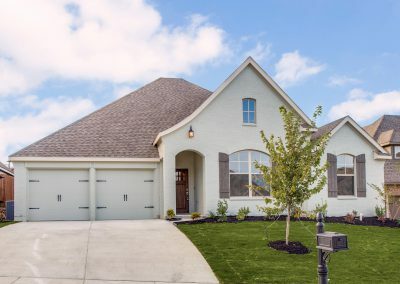 No Thanks! 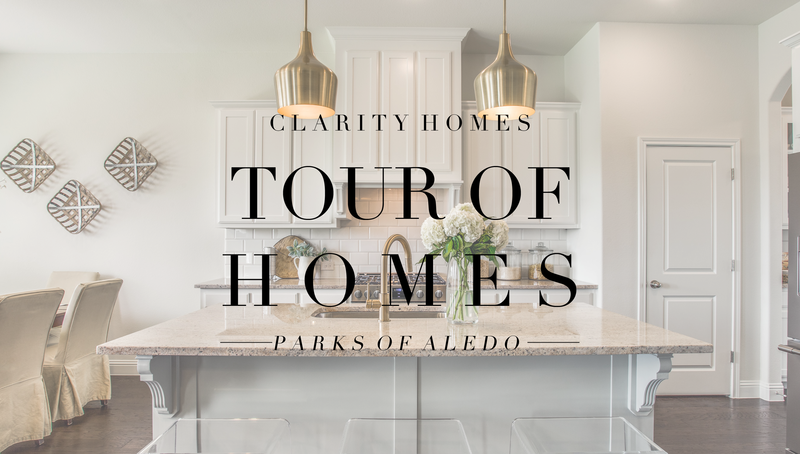 Jodi Beard works for Clarity as the Parks of Aledo Sales Consultant Clarity Homes. 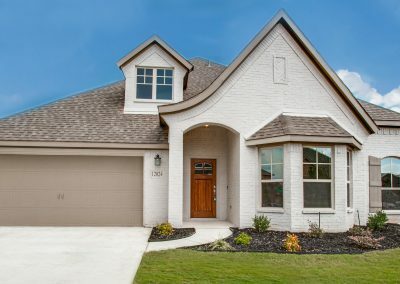 Jodi is native to Parker county. 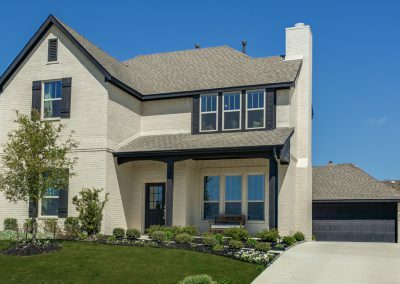 Jodi has a heart to serve, whether its with her husband and four children, or out in the Parker and Tarrant county communities, you will find her rolling up her sleeves, getting messy and just loving the people. 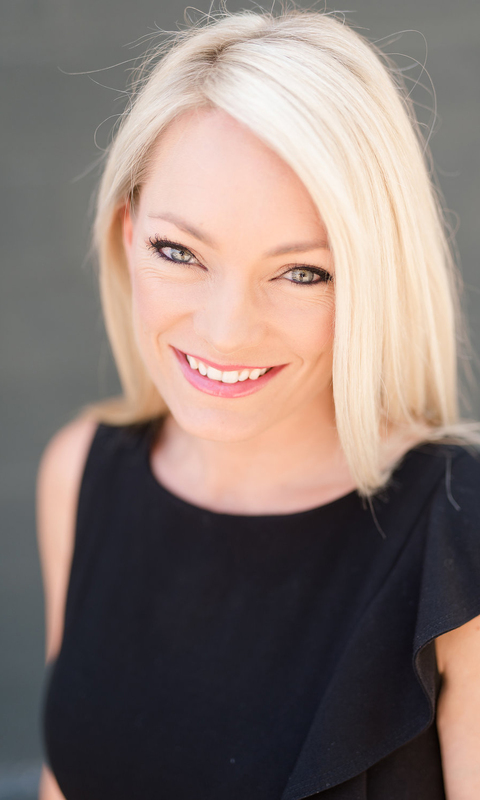 Here to answer any questions you have, Jodi is eager to assist.